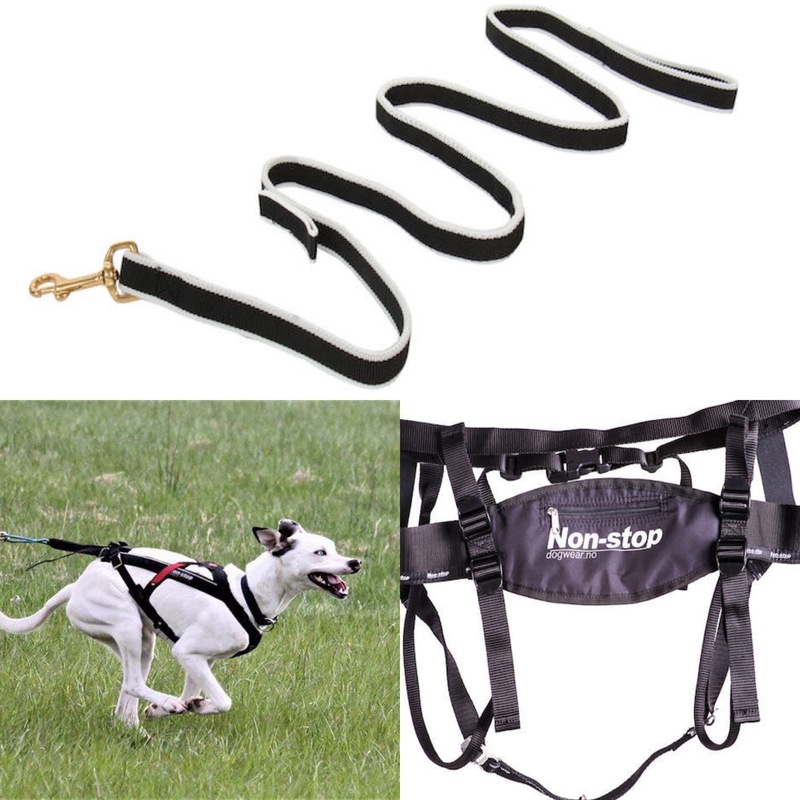 Canicross kit with Non-Stop Free motion harness, Non-Stop running belt and running line. Perfect for racing and training alike. SKU: N/A. Categories: Canicross Equipment, Kit packages. Tags: cani-fit, cani-x, canicross, canicross harness, canicross kit, canifit, canix, dog harness, non-stop, starter kit canicross. 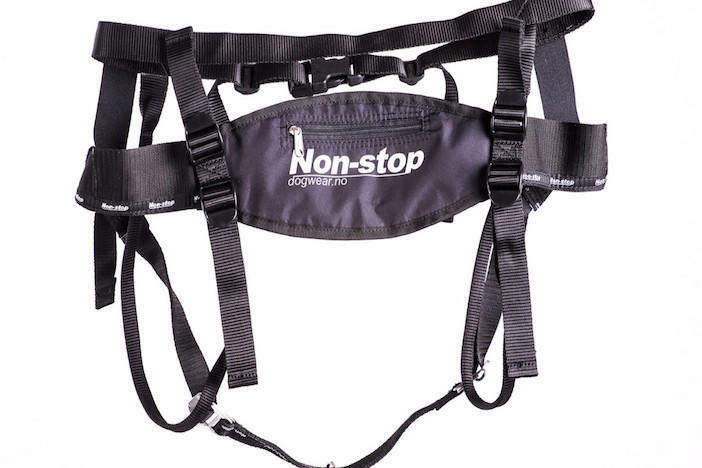 The Non-Stop canicross kit, has been put together with a huge saving. One of the markets leading brands Non-Stop is used by world champions to recreational caonicrossers alike. 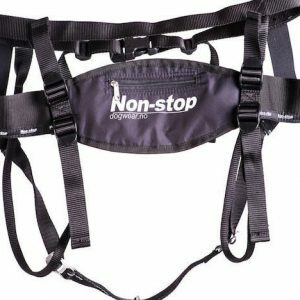 We have added the free motion harness, running belt and the non-stop running line. All these items are IFSS and ECF approved. 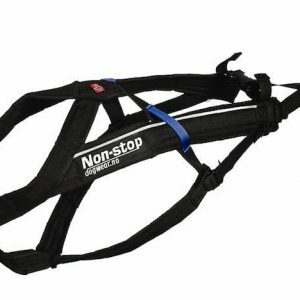 The Non-Stop Running belt : comes in one size, this belt should sit low on the hips . On the backside the Running Belt has an integrated pocket. 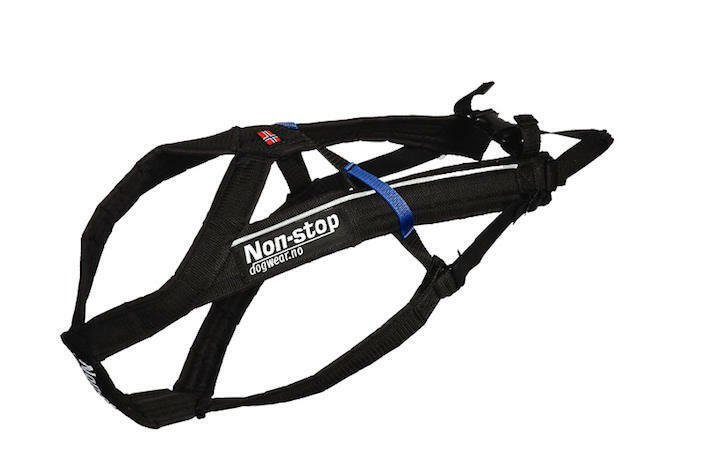 The Non-Stop Running Line is available in size: 6.6 ft/ 2.0 meter line which is perfect for canicross, dog trekking and agility. The Running Line contains additional elastic material designed to improve the comfort while training and playing for both you and your dog. They are manufactured in accordance with guidelines for professional racing and are used by World Champions in canicross.